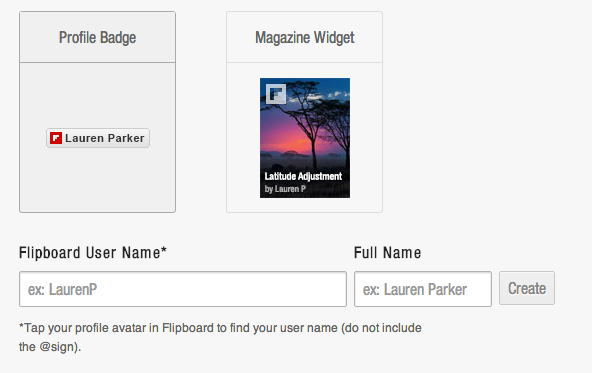 Flipboard released a new feature today that enables users to add widgets and profile badges to their website or blog. 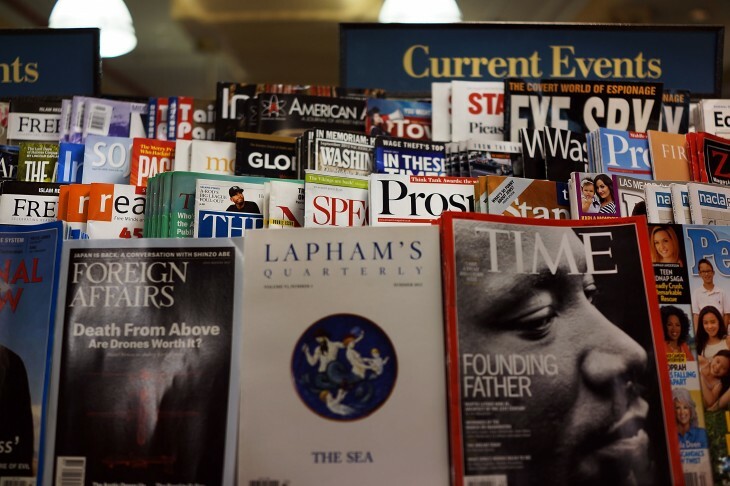 These new tools will automatically update when the featured magazine is updated. Naturally, when you click on the widget, it will open up the magazine in your Web browser. To enable widgets, go to share.flipboard.com and select whether you want a profile badge or magazine widget. If you choose a profile badge, enter in your Flipboard username and your full name. For magazines, enter in the Flipboard magazine URL that you want. Afterwards, the service will display HTML code that you can copy and paste onto your website or blog. Speaking of Flipboard, you should check out our magazine: TNW Rewind.